TO BE BUILT! 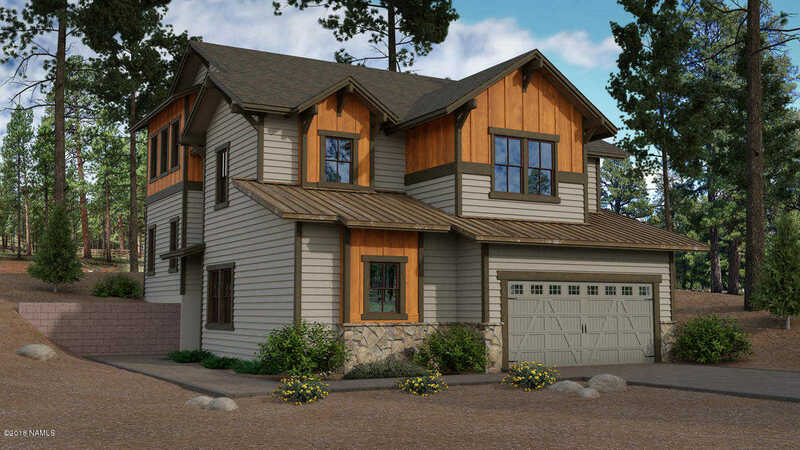 Luxury Capstone Homes – Town Home, located in the exclusive Flagstaff Ranch Golf Community. Love to entertain, but still enjoy your privacy? Then, this gorgeous home is perfect for you! 2360 sq foot 3 bed/ 2.5 bath, plus a separate loft and a possible 4th bedroom. Private cul-de-sac with beautiful view, golf course and forested lots. Base package is full of upgrades, including: Fireplace, Knotty Alder Cabinets, 8′ Interior Doors and Stainless Steel appliances. Upgrade options available too! See community map and base options. Social &/or Golf memberships at Flagstaff Ranch. Currently offering special, builder financing! Ask about our quick delivery homes too. You could be in your new home by summer!